My wife and I moved to Madrid, I work for a big-ole oil services company now, and my language skills are only a teensy bit better than the day when I thought "aloha" meant hello in Spanish and I spoke it proudly going through Spanish Customs. To top it off, I successfully defended my thesis about four months ago. Yet it continues to haunt me in my sleep. You know, the nightmare where you're playing Omaha Hi Lo with a wax figurine of Stalin and a donkey centaur with Kermit the Frog's torso, then suddenly your incredible hand of cards becomes the pages of your geothermobarometry chapter but the word temperature has been replaced with the phrase "shake it like a ringworm." That nightmare. Whiskey production model at Jameson Distillery in Dublin. Check. Thank you for your patience and kindness towards me and all those other fruits of the spirit. Did someone just say spirit? That reminds me, let's talk about whiskey. To be honest I was a bit underwhelmed with the Jameson facility. The distillery in Dublin is the Old Jameson Distillery historic site and is not currently an operating distillery. If you want to see their production facility you have to go to the New Midleton Distillery, roughly 300 kilometers away. However, our tour guide was awesome, somehow managing to speak six languages on the tour, and the tasting at the end was of course illuminating and delicious. They allowed "volunteers" to taste three different spirits: Jameson the number one best selling Irish Whiskey, Johnnie Walker Black Label Blended Scotch Whiskey the number one best selling Scotch Whiskey, and, you guessed it, Jack Daniel's Tennessee Whiskey, the number one best selling American Whiskey. *shudder* I voted for Jameson because I'm a peat-nancy and JD isn't whiskey. Well ok it is. It's complicated. Feed a Mandarin duck. Check. Finally, I was able to get my hands on a bottle of The Teeling Whiskey Co.'s Hybrid Malt Whiskey. It is a cold filtered and uncut blend of two superb Scotch and Irish whiskies. The nose is balanced with tones of oak, yeasty goodness, and soaked sweet barley, with hints of pear and vanilla peeking through (that's right...peeking). The taste starts quite robust and fairly peaty, blends to a winter lager crispness with golden raisins, then finishes with the lingering taste of freshly grated nutmeg and a handful of clover hay. Yes I have eaten clover hay and yes I did just allow my nerd to shine. Whiskey. It's a thing. Bam! 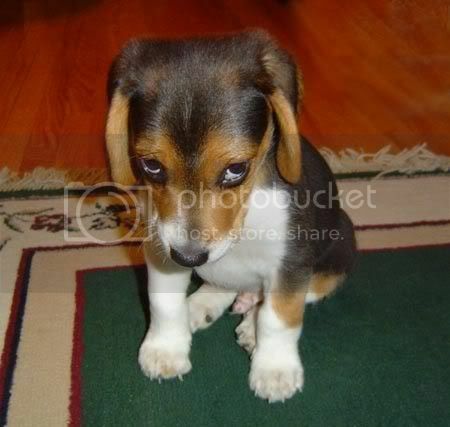 So that's all for now. 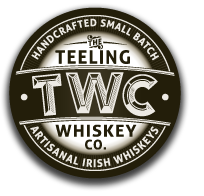 If anyone would like to know, I was directed by Jack over at TWC to the Celtic Whiskey Shop in Dublin to find my bottle of Teeling's Hybrid. The Celtic Whiskey Shop has just about the best collection of whiskey you're likely to find in the UK, plus they are a great bunch of lads who incidentally ship worldwide and look forward to your business! 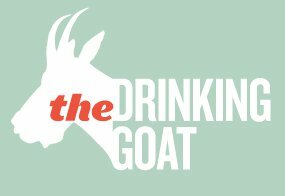 Oh, and whoever commented "Spearmint Stallion" from the last post, feel free to send me your name and address in an e-mail to drinkinggoat (at) gmail (dot) com for your complimentary bottle of MB Rolland's Kentucky Mint Julep Liqueur. that JD was the the best selling American Whiskey.